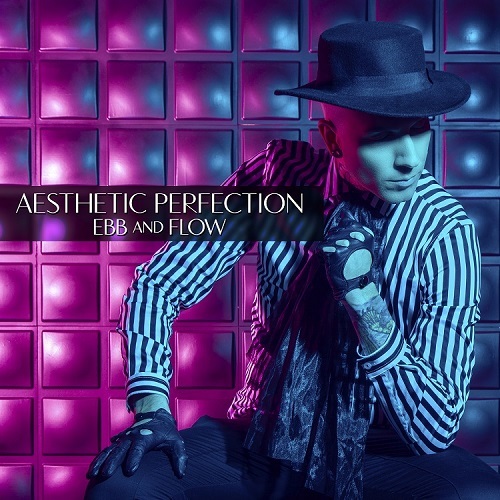 Aesthetic Perfection’s sultry cover of N*SYNC’s hit pop single “Bye Bye Bye” appears to have been just the tip of the iceberg for the incredibly popular Industrial Pop producer, as his Ebb and Flow EP (which dropped 2/2) highlights the phenomenal artist’s continued evolution. Full of pop energy but retaining the raw aggression that his devoted following has come to expect, the 3 track EP, which includes the title track, remix by Miggiddo, and the aforementioned cover featuring Nikki Misery of New Year’s Day on guitar, is catching attention on all fronts. 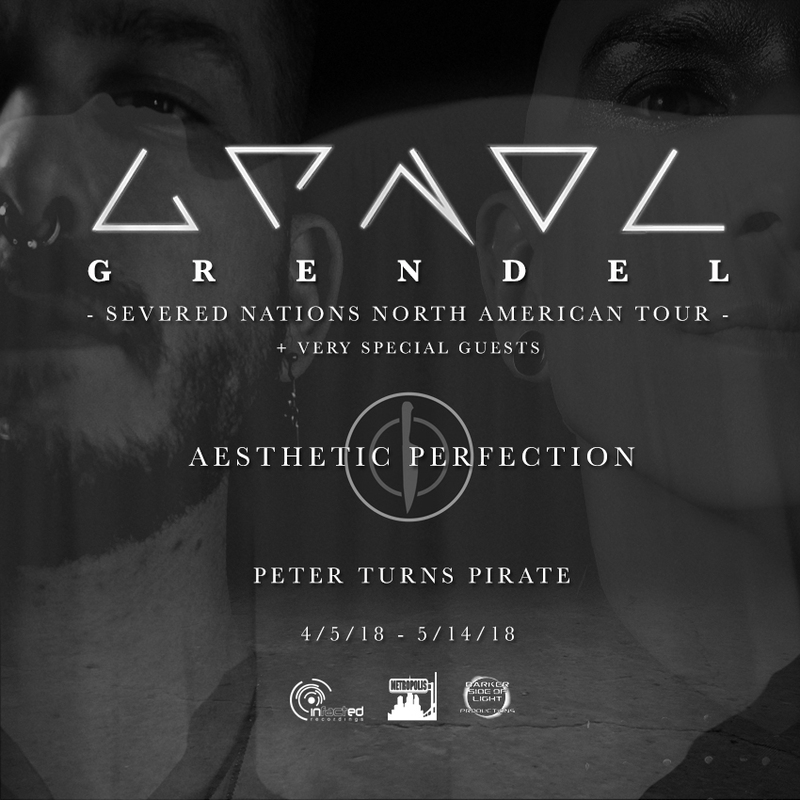 Aesthetic Perfection will also be joining GRENDEL and PETER TURNS PIRATE on the SEVERED NATIONS NORTH AMERICAN TOUR. Launching April 5 in Fairfield, OH, the tour will wind throughout North America, wrapping up May 13th in Toronto.